Driving through countryside. Personal view from car windshield driving on empty road in countryside with beautiful view on hill and clouds. 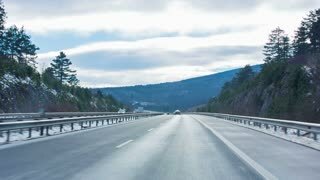 Driving on highway. 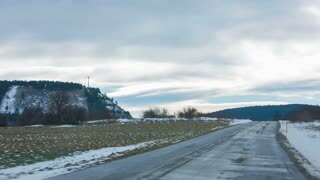 Personal view from car while driving on highway through countryside in winter with bright clouds. Beautiful snowy countryside from car seat. 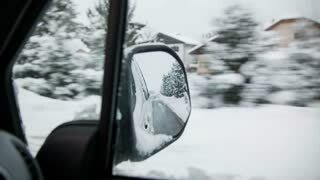 Driving through idyllic snow countryside with houses, reflection of road in car mirror. 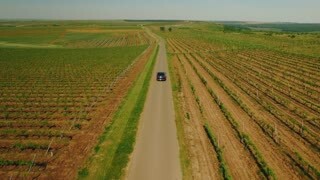 CLOSE UP: Unknown male driver steers the car through the idyllic countryside. LENS FLARE: Futuristic self driving car drives through the sunny countryside. 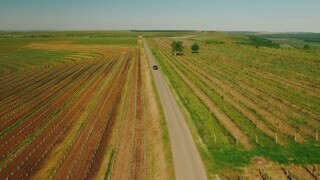 Woman in car driving through countryside landscape 4K. 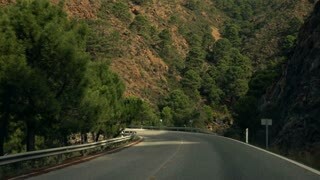 Woman driving on highway, focus on outside movement through green landscape.